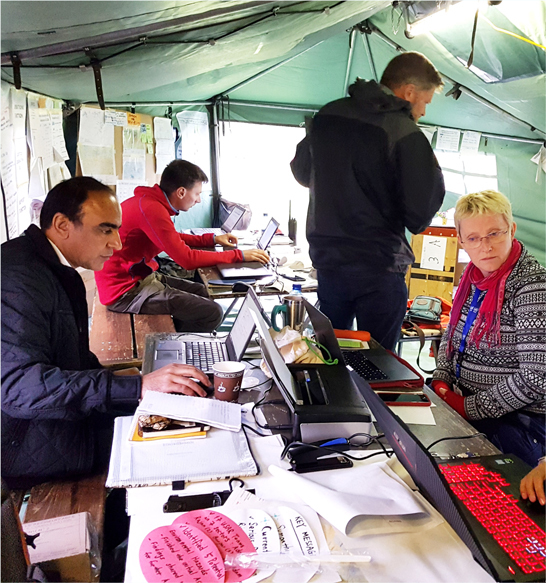 In response to fires breaking out in Htein Pin Dump Site, Hlaing Tharyar Township, Yangon, Myanmar, the ASEAN Emergency Response and Assessment Team (ERAT) was deployed to provide technical support for the Government of Myanmar, and support almost 800,000 citizens affected by the incident. Hydro-meteorological hazards continued to form a majority of disasters within the ASEAN region during May 2018. Using yearly data comparisons, it is evidenced that the ASEAN region experienced twice as many disasters when compared to the same time period last year. Data for the initial three weeks of the period showed low numbers of recorded disasters. However, numbers increased significantly as Tropical Depression 5 developed and moved across Sulu Sea and into the South China Sea. 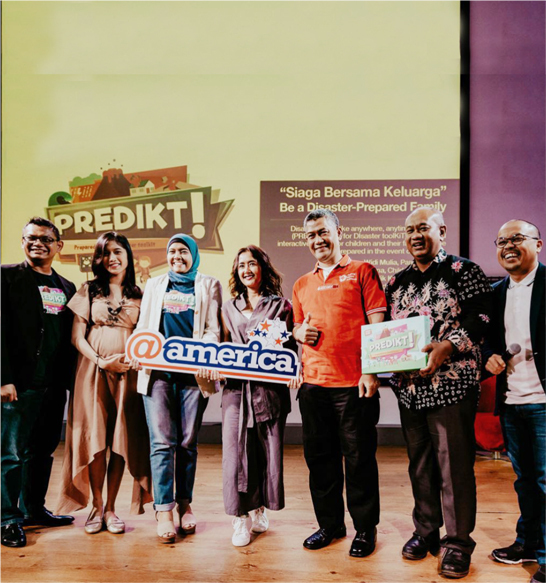 This situation resulted in flooding, storm surges and strong wind events across Indonesia, the Philippines, Malaysia, Brunei Darussalam and Viet Nam. Monsoon season has begun in areas within proximity of the Indian Ocean, which creates increased flood risks for northern Myanmar along the Irrawaddy basin. This is consistent with ASEAN Specialised Meteorological Centre’s (ASMC) observation of the end of the dry season on the 16th of May, marked by an increase in shower activities across the northern part of the ASEAN region. 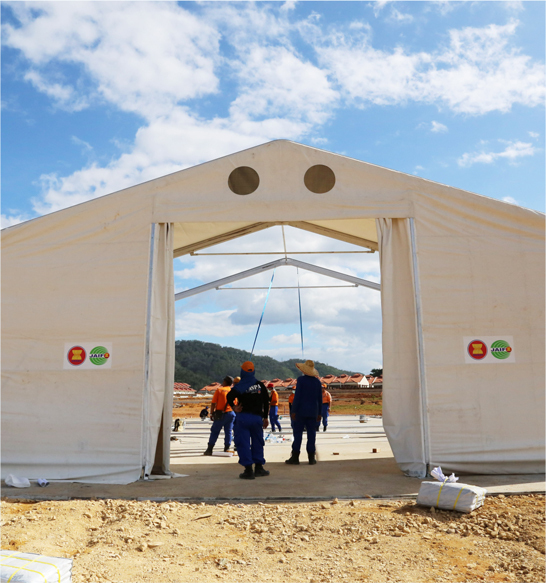 Readers of The Column, and those with general knowledge of disaster management in the ASEAN region, should by now be well acquainted with the One ASEAN One Response vision. 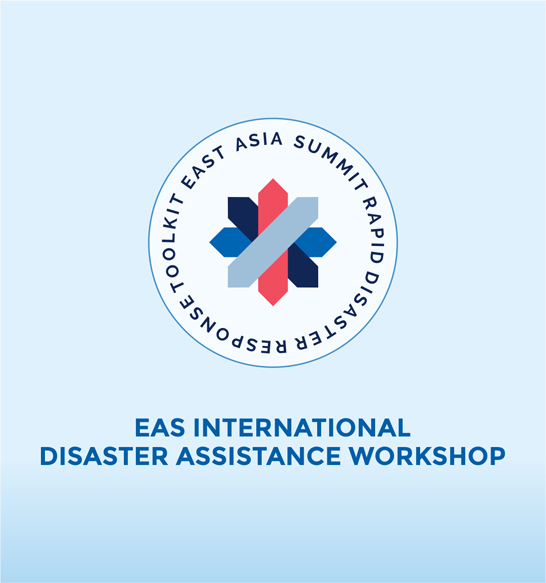 This vision forms the blueprint for the current and future state of disaster management in ASEAN, driven by the AHA Centre, and strives to develop timely, appropriate and united responses to disaster across the ASEAN region and abroad. 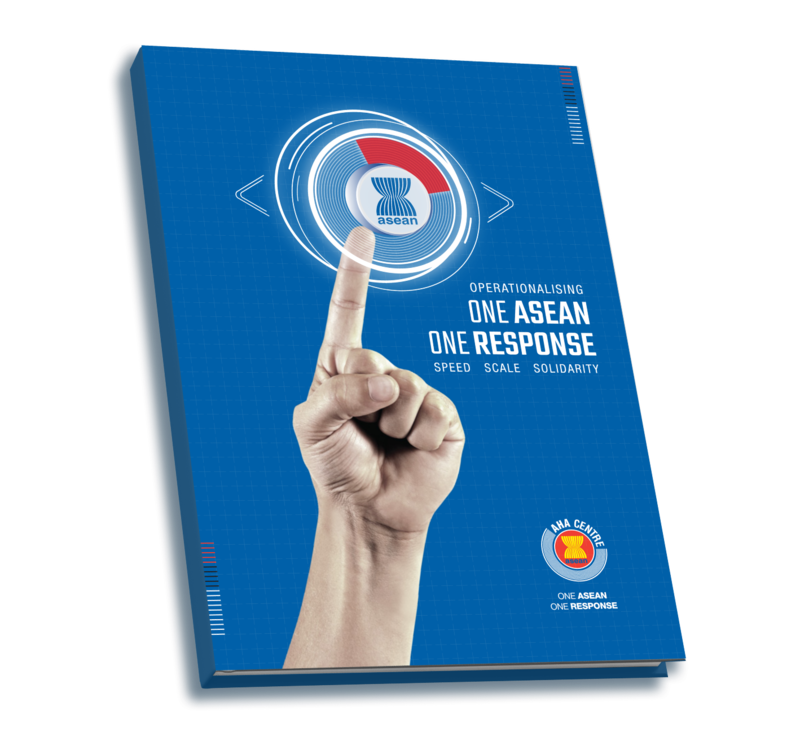 One ASEAN One Response is a broad and complex vision, with such breadth and complexity also reflected within its implementation and realisation. 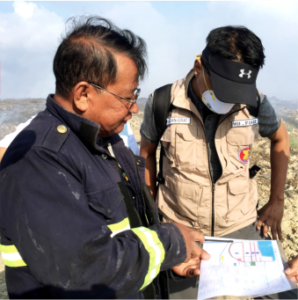 Therefore, in early 2018, the AHA Centre developed a book – Operationalising One ASEAN One Response – to form the framework and guidance for the real steps that must be taken to ensure the implementation and realisation of One ASEAN One Response for all stakeholders throughout the ASEAN disaster management sector.